Mobile virtual network operators (MVNO) have re-emerged as the growth leaders in Australia for the first half of 2017. The MVNO top performers were ALDImobile, amaysim and Kogan Mobile, according to research from Telsyte. That number is based on their net additions during the first half of the year. The top four largest MVNOs are amaysim as number one followed by TPG, ALDImobile, and Vocus Group. The analyst firm said Australians are looking for lower cost mobile plans, which led these MVNOs to register 200,000 new services in operation (SIO) collectively. This figure saw the mobile network resellers beat the individual performance of Optus, Vodafone and Telstra, according Telsyte’s Australian Mobile Services Market Study FY2017. Overall, the mobile services market grew by 444,000 in the first half of 2017 to reach 33.7 million connections. Price or value has risen to overtake network performance as the most important factor when the average consumer chooses a mobile services provider, according to Telsyte. Network performance was the consumer’s top concern since 2012. “We are entering an increasingly price competitive mobile services market in this pre-5G period,” Telsyte senior analyst, Alvin Lee, said. Half of mobile users are not on contract plans, which is a steady trend according to Telsyte. There has been a recent shift though, with 15 per cent of users who had gone off contract plans having moved back to it in the last five years. Telsyte believes that re-contracting of new models such as iPhone X and the Samsung Note 8 are likely to help the mobile network operators (MNOs) fight back in the second half of 2017. Telsyte estimates up to 65 per cent of iPhone sales in the second half of 2017 will be through mobile contracts, 15 per cent up compared to previous years. Telsyte also analysed the potential of TPG’s success in rolling out its mobile network. Consumers are generally receptive to new competitors with the research showing that two in five Australians would consider moving to a new TPG mobile network. However, most of this is conditioned on TPG providing clear benefits such as free trial periods, unlimited data or significant bundling discounts. “TPG mobile base has been under pressure, despite the addition of iiNet customers. 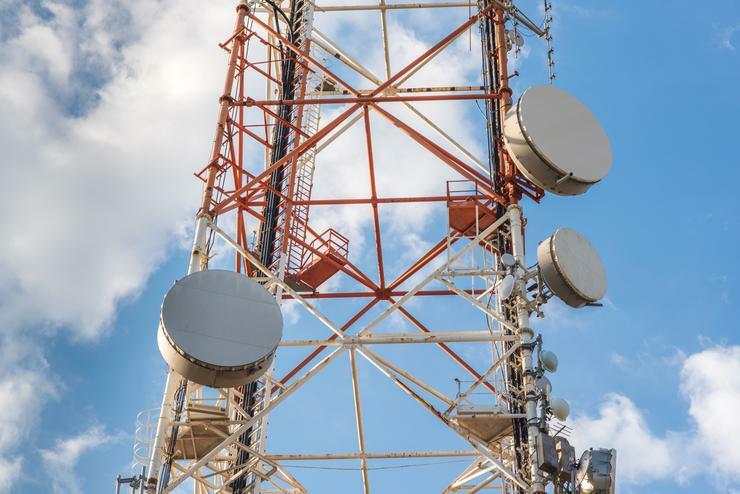 While the new network is expected to have an impact, Telsyte believes it will be difficult for the carrier to reach 1 million SIOs within 2 years of launching its network,” the research firm said. In order to grow SIO in the coming years, carriers can’t just focus on handsets. The growth of handset services is expected to only follow population growth, with wearables, machine-to-machine and eSIM capable 2-in-1s presenting the best opportunities for carriers in the next two to three years. Executives from mobile service providers, device vendors and retail channel partners were interviewed for this research. Just over 1,000 people were surveyed online for this study in August, and the same amount was also surveyed in August 2016. Telsyte is an independent business unit of DXC Technology.